WHAT A MAGNIFICENT STAND ALONE TOWNHOME NESTLED IN THE FOREST WITH A VIEW OF THE LAKE. GORGEOUS CHEF'S KITCHEN, OPEN TO LIVING ROOM WITH LAKE VIEWS & DINING ROOM WITH FOREST VIEWS. 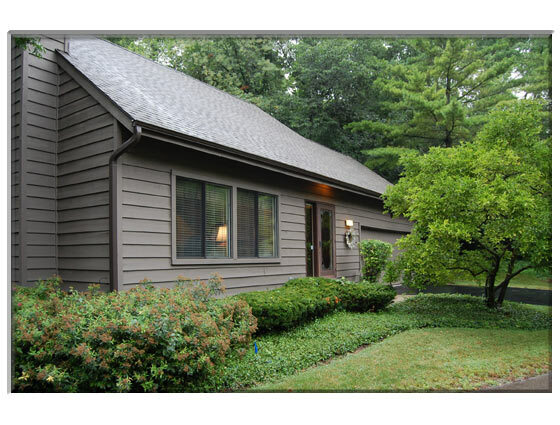 MASTER HAS 2 WALK-IN CLOSETS & A TO DIE FOR SPA BATH WITH HEATED FLOORS, JETTED TUB & LARGE WALK-IN SHOWER. BEAUTIFULLY FINISHED LL. LARGE PRIVATE DECK. ONE OF A KIND MAINTENANCE FREE HOME IN AN EXTRAORDINARY SETTING ONLY 1 MI. FROM TOWN.